Eternal Interactive is all about DATA and DESIGN. We are a full-service website design company. As designers we make sure your site looks great, is easy to use, and effectively promotes your brand. 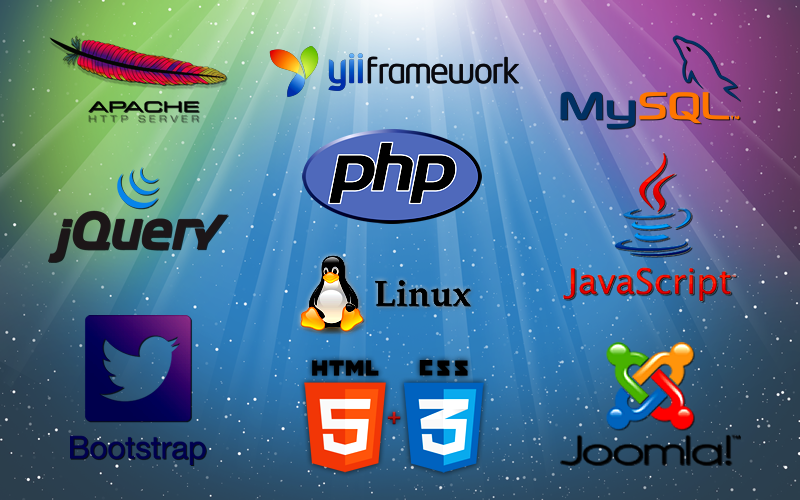 We use the Joomla content management system (CMS), which is rated as one of the top open-source platforms available. This means your site will work right, and that you can manage almost the entire site yourself. We also build custom database web applications. These go beyond the ability of most websites. We build specific, data-driven sites that enable you to collect, manage, display and use your business or client data online in new and productive ways. We also create robust web mapping applications based on the popular Goggle Map engine. Since 2002, Eternal Interactive has served the multimedia and web needs of hundreds of companies and non-profit organizations across the U.S. We are based in the Dallas, Texas area.